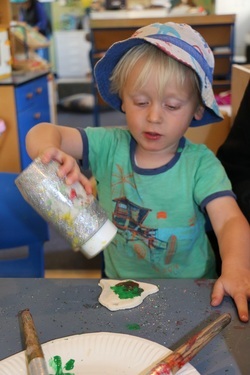 We are a family orientated preschool, focussed on developing secure, trusting relationships with children, parents, whānau and our learning community. We value and respect the dual heritage of Aotearoa New Zealand, the unique place of Māori as tangata whenua, and our role as partners in Te Tiriti o Waitangi. 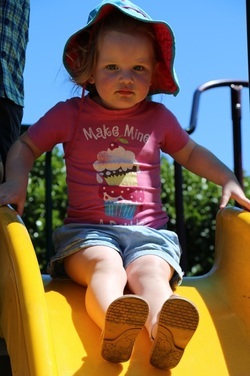 We recognise that each child is unique, a taonga (gift), and provide a nurturing and caring environment where each child can develop the learning dispositions to become life-long learners. 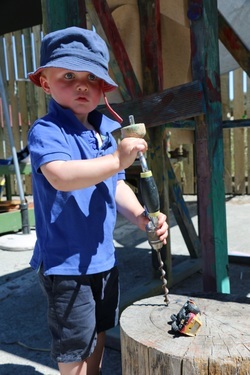 We believe that, through respectful, reciprocal partnerships between teachers, parents and whānau, we can provide holistic and collaborative learning opportunities within a play-based curriculum. We value the aspirations of tamariki and their whānau. We promote a community spirit and believe that through ako, where we are all both learners and teachers, our community will succeed as we participate in shared learning.